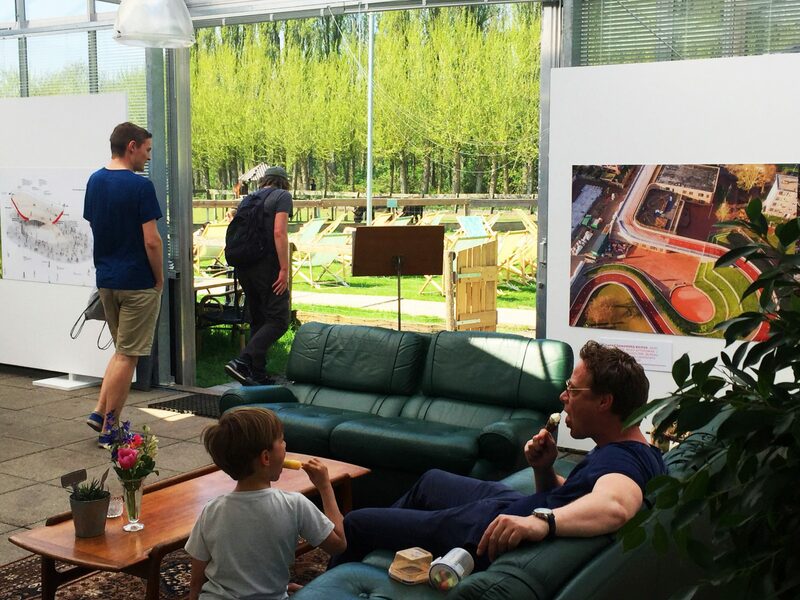 Last Sunday we visited the Architecture Bicycle Biennale in Leiden! 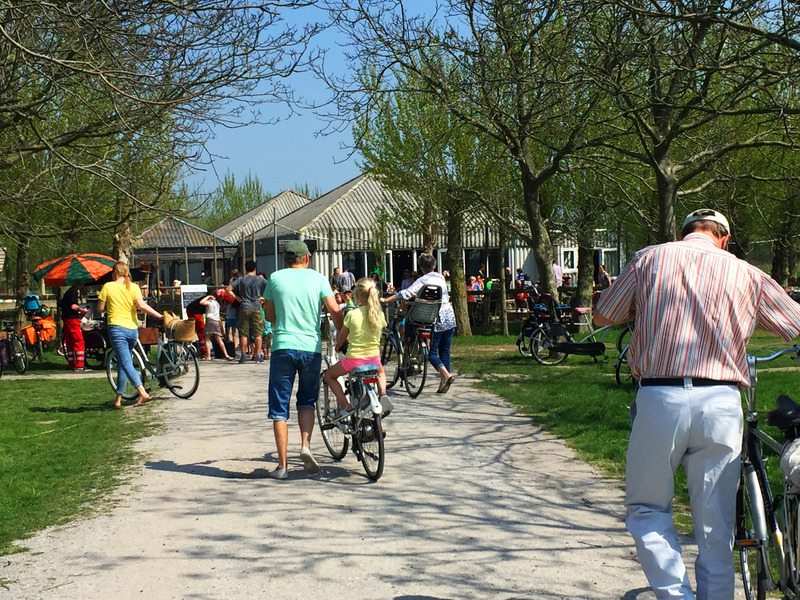 It was a great pleasure to see so many people coming on their bikes to have a look on all the exhibited projects, including the Dafne Schippers Bridge which we did with NEXT architects and Rudy Uytenhaak + Partners Architecten! 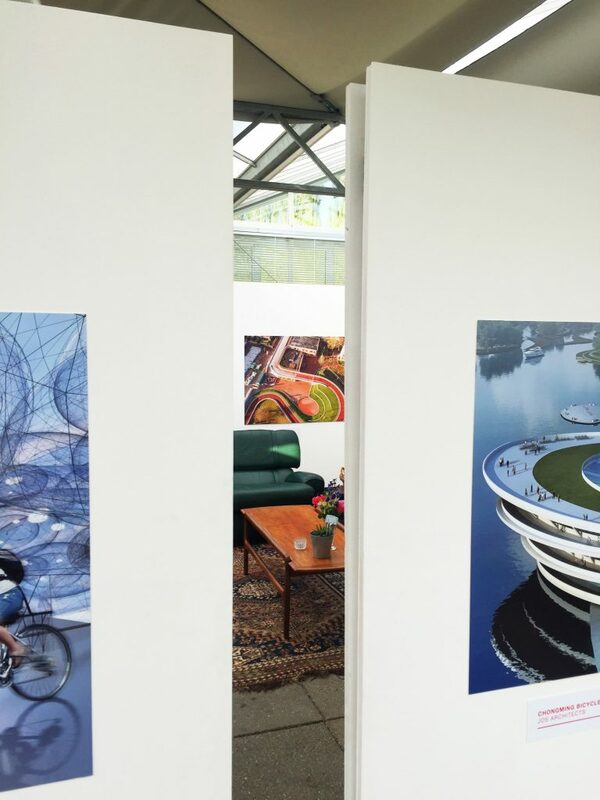 Until Wednesday you still have the possibility to visit the free exhibition and enjoy the beautiful landscape around. 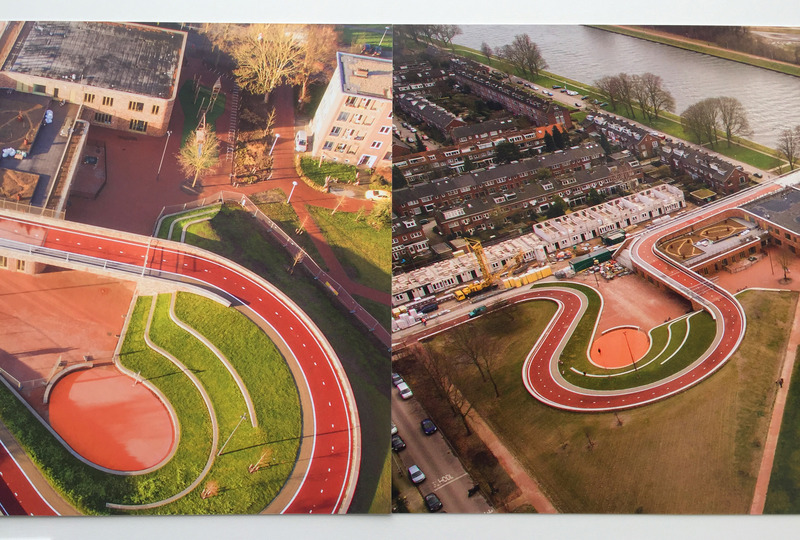 We are also very excited to announce that Dafne Schippers Bridge is currently exhibited during the exhibition “Ride a Bike!” in the Deutsches Architekturmuseum in Frankfurt!